A taxi driver and his boss are facing a combined bill of more than £900 after breaching licensing laws. Dean Smith, from Seaham, was driving a private hire vehicle when he arrived at a school in Murton to pick up a pupil. 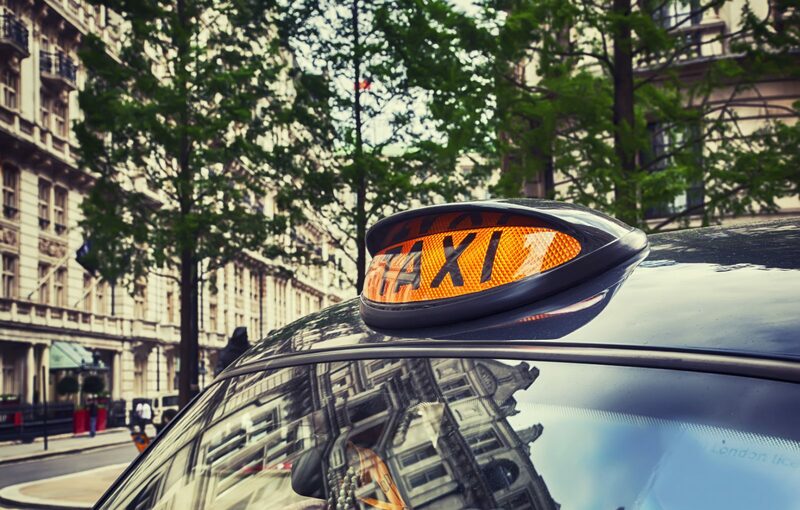 However, when an officer from Durham County Council asked to check his paperwork it was revealed that although the 51-year-old had a hackney carriage licence, he was not licensed or insured to drive a private hire car. Further checks showed that the Seat Toledo vehicle he was driving was licensed to taxi operator Michael Crumbie. During an interview with licensing officers, Crumbie, who told officers that he employed 15 people but not all held private hire licences, admitted that he had asked Smith to make the school pick-up using one of Crumbie’s three private hire vehicles. Crumbie, from Murton, added that he had since taken steps to ensure such a situation did not happen again, including encouraging drivers to have dual licences covering both hackney carriage and private hire vehicles. When interviewed, Smith accepted that he had been driving the wrong car but said that he had done so at very short notice at the request of Crumbie, who he said had contacted him on his day off and told him that all the other vehicles were away being valeted. He also said that once he had seen the inspector he had decided not to collect the child. In a letter to the court, Smith also said he felt the situation had been unavoidable and he deeply regretted what had happened. Crumbie, 47, of James Street, was fined £440 and ordered to pay £200 in costs and a £44 victim surcharge. Smith, of Windermere Road, was fined £87 and ordered to pay £100 costs and a £30 victim surcharge. Both men also received six penalty points on their driving licences. Joanne Waller, Durham County Council’s head of environment, health and consumer protection, said: “It is the council’s responsibility to protect the public and this includes ensuring that taxi drivers have the correct licences as if they do not it could affect or even invalidate their insurance.